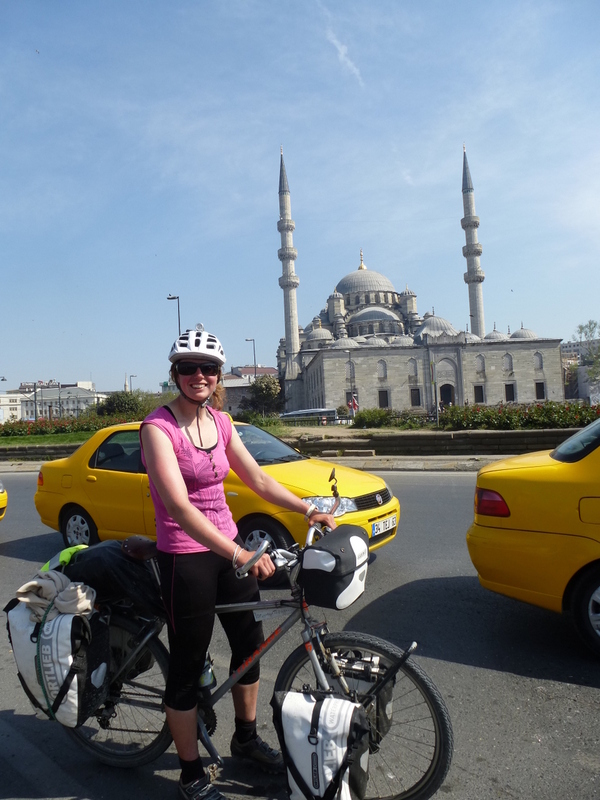 The route into Istanbul isn’t easy on a bike, this is how we did it: The road from the northern border was smooth and very quiet with a wide shoulder, perfect for cycling! Heading east from Kirklareli on the D020 it turned into a weaving twisty road through hills and forests, mostly quiet but with the odd busier section. However, closer to Istanbul the road was being converted into a dual carriageway and later a motorway, with the odd dirt section, just to keep you on your toes! Most of the traffic was heavy construction/quarry lorries which were later joined by more cars, but there are no alternative routes. This was endured until Kemerburgaz where there is a lower speed, smaller road into the centre of Istanbul with it’s chaos and traffic jams. Honk! Honk! Beeeeeeeep! 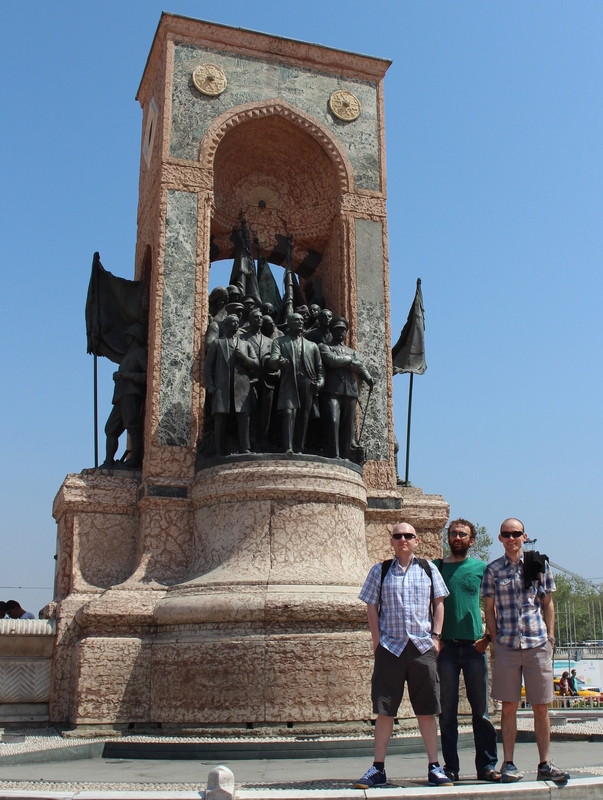 The roads East from Istanbul look even worse so we’ll be taking a ferry…. 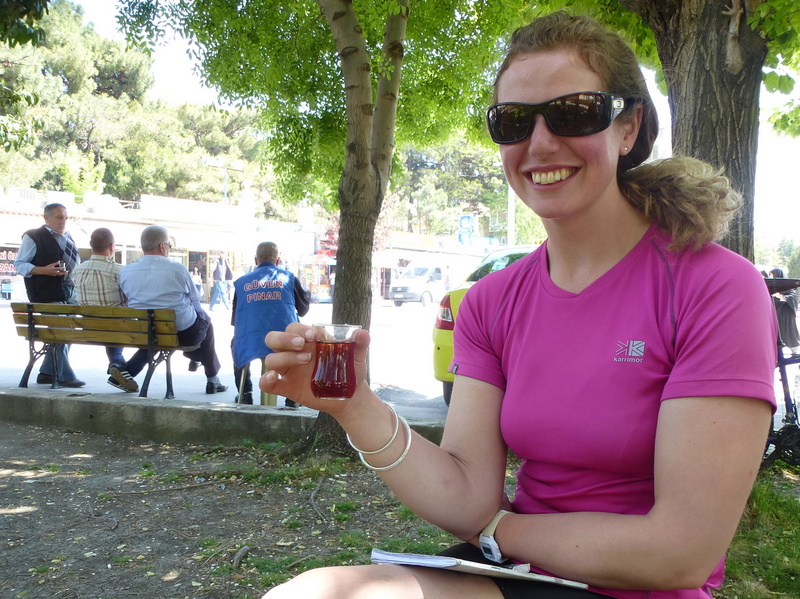 We have learnt that in Turkey, it is impossible to refuse a gift, in the 3 days to Istanbul we were given 12 cays (Turkish tea), in a picnic area, a park, a mosque, and at multiple petrol stations! 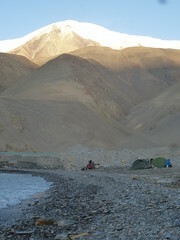 Often we had just stopped for water or to rest but sometimes we had to move on to avoid a tea headache!!! 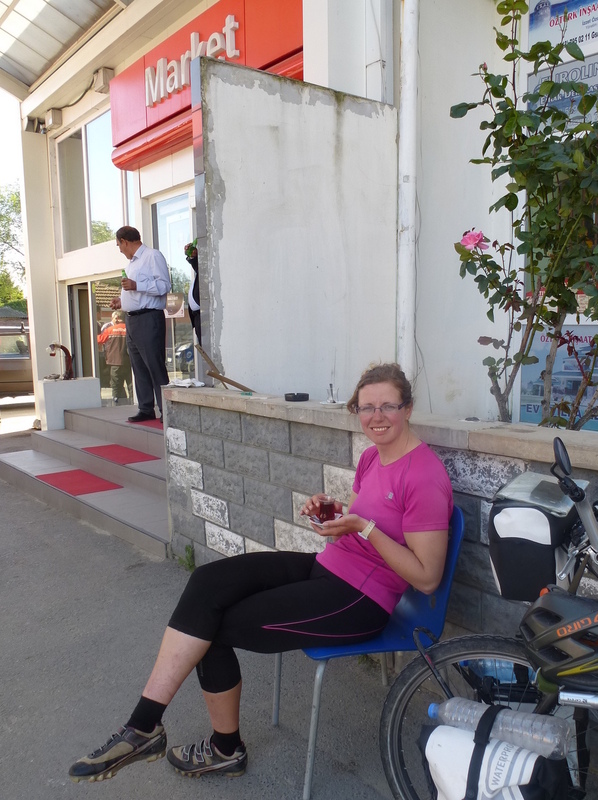 We were also given 2 cokes, 2 cucumbers, a handful of strawberries and some bread by friendly locals. 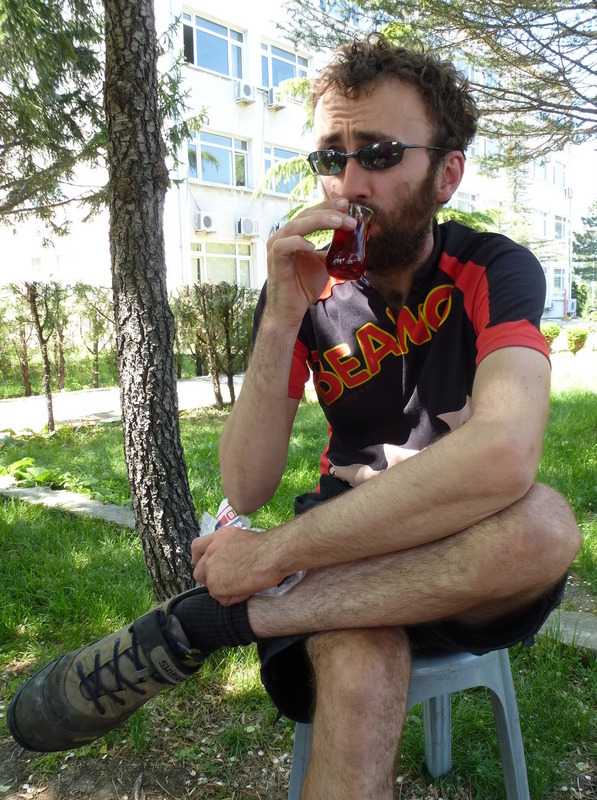 We’ve also gained 2x mega-led torches from a Turkish cyclist who stopped for a chat. 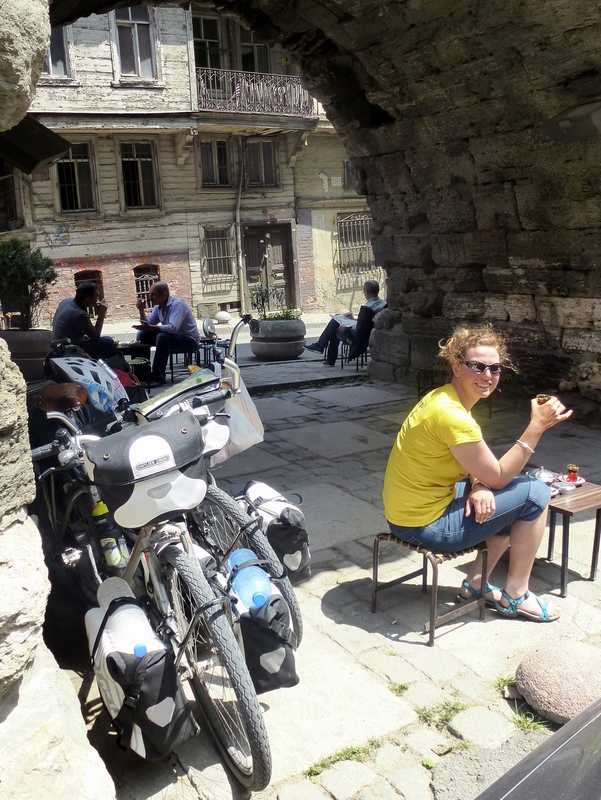 Once in Istanbul we took time out to relax, holiday with friends, repair the bikes, catch up with admin and plan the route for leg 2: across Turkey. Here is our video from leg 1.